A recap of the recent Startup Mompreneurship event hosted by Mommy Mundo with Janice Crisostomo-Villanueva, Founder of Mommy Mundo and Mompreneur Manila. Over the weekend, I was one of the fortunate few who was able to land a spot in the Startup Mompreneurship event hosted by Mommy Mundo at Aracama Filipino Cuisine restaurant in Bonifacio Global City. The event speaker was none other than its gracious founder, Janice Crisostomo-Villanueva. The Startup Mompreneurship event was FREE, which is really a testament to the generosity of Janice and the Mommy Mundo team, and their genuine faith in the power and potential of moms across the country (and even the world) -- because really, the knowledge shared and the insights gleaned from the Startup Mompreneurship event was nothing short of VALUABLE. 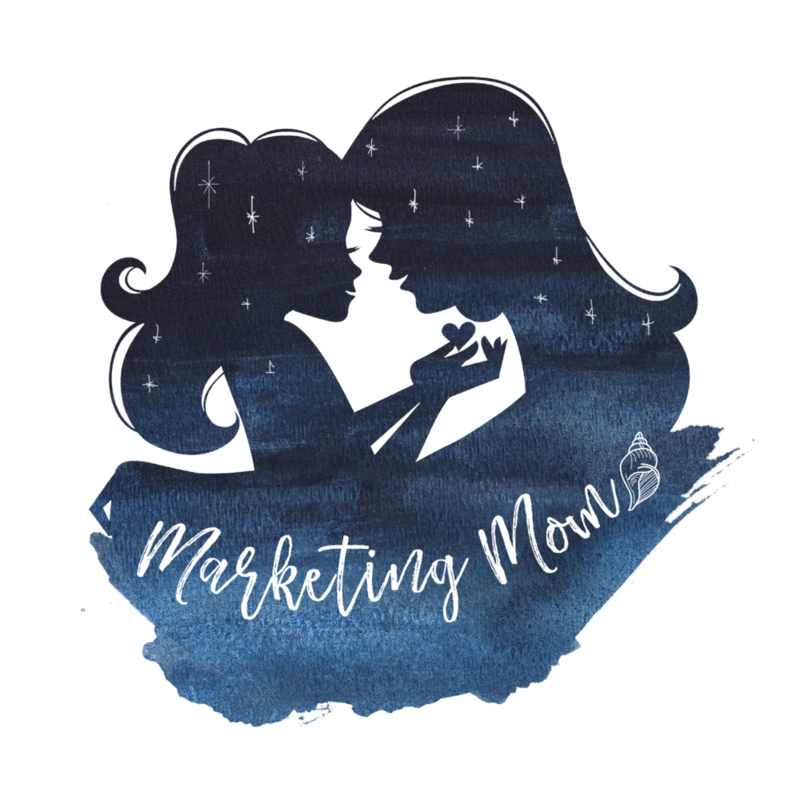 So for those moms who wanted to go but missed a spot or who had to give up their spot because of family concerns and schedule conflicts, here is an overview summary of what we learned during the Startup Mompreneurship event by Mommy Mundo. Tell me if this rings true or not, but isn't it that we moms always see the best in our family and loved ones and always have a ready list of their value and merits, yet at the same time often underestimate and undervalue ourselves? If someone asked you right now about your child or your spouse or your partner, I am sure you will be able to enumerate all their amazing qualities and why they are most certainly the next best thing this world needs. But what about you? How much do you believe in yourself as a mom? If you're still stumped about this question then read these six reasons why Janice Crisostomo-Villanueva, Founder of Mommy Mundo and Mompreneur Manila, believes in moms and our power to be mompreneurs. We moms are majorly resourceful when it comes to solving problems -- whether it's at home, at work, or even among friends and colleagues -- trust that we moms will always find a way through, around, or over a problem. So if you're thinking of starting a business but aren't sure exactly what you want to do, then just ask yourself this question: Who do I want to reach and what need do they have that I can meet? 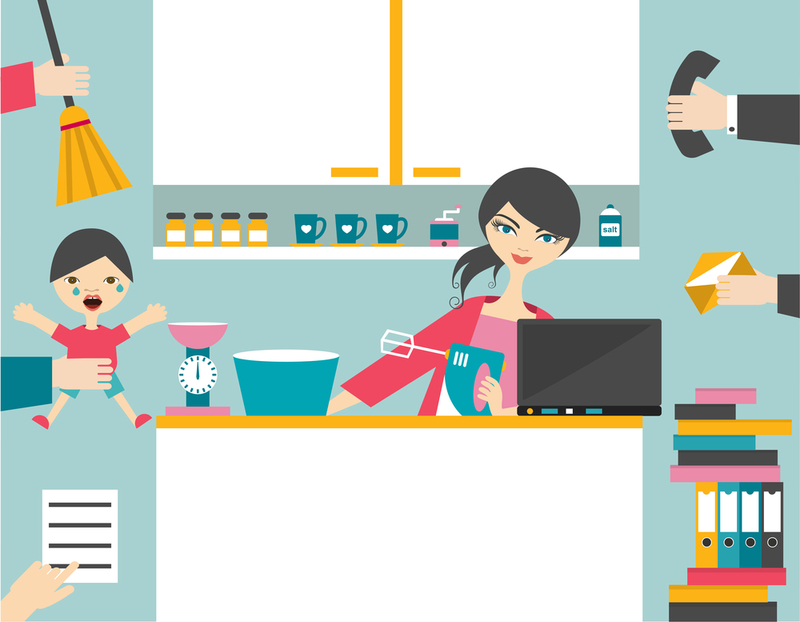 Because we are wired to want the best for our families, we moms really take time to research on the many products promoted by all the brands and endorsers out there. We not only research, but we also test, till we find out for ourselves what works and what doesn't. We know what to buy, where to buy, how much and where the best deals are. 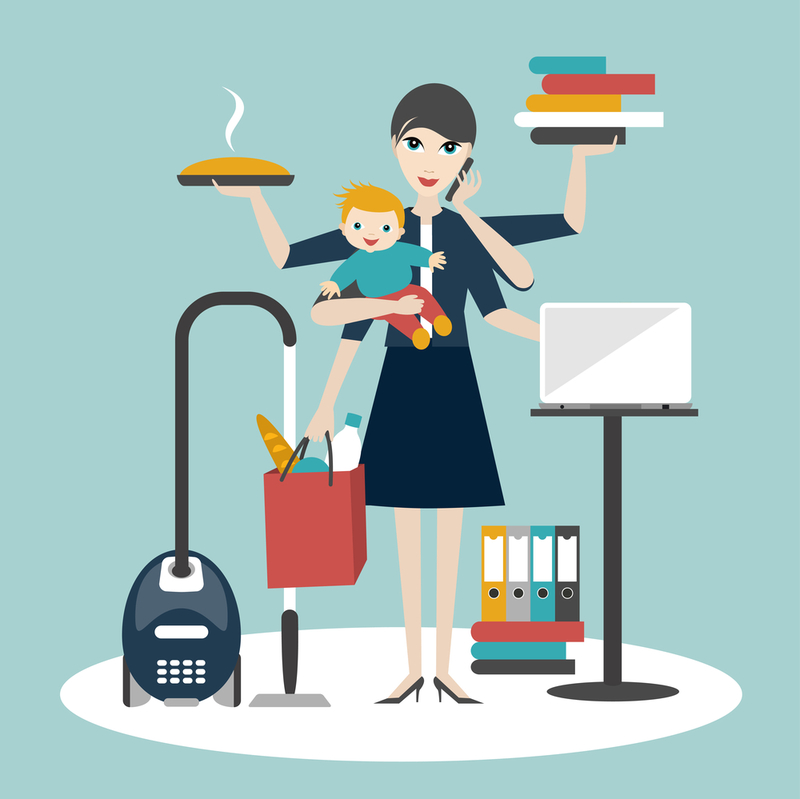 Managing people is an important business skill that we moms already innately possess from experience by managing our households. We are able to organize our day -- coordinating the kids, errands, chores, and for some of us who work in an office or from home -- even our jobs. Last year in July at a Mommy Mundo Mompreneur Meetup held in Dusit Thani Manila, one of the breakout group activities was to draw an image of how we moms see ourselves and other moms in this day and age -- and surprisingly (or not) all the groups came up with different versions of the same concept -- a kind of "octomom;" a mom with multiple arms, holding a different thing in each hand. This only proves that we moms recognize and share the same ability to wear multiple hats every day. It's "intuition" boosted up to "Mom Level" -- so Mom-tuition. We all have intuition, that "gut instinct" that tugs on our insides when we're faced with a tough decision, but for moms, that intuition is refined by our natural predisposition of love and nurturing and to desire and pursue what is best for our family and loved ones. There may be no "official" data out there of this truth, but you can bet that many trends across generations were most likely started by moms. Why? 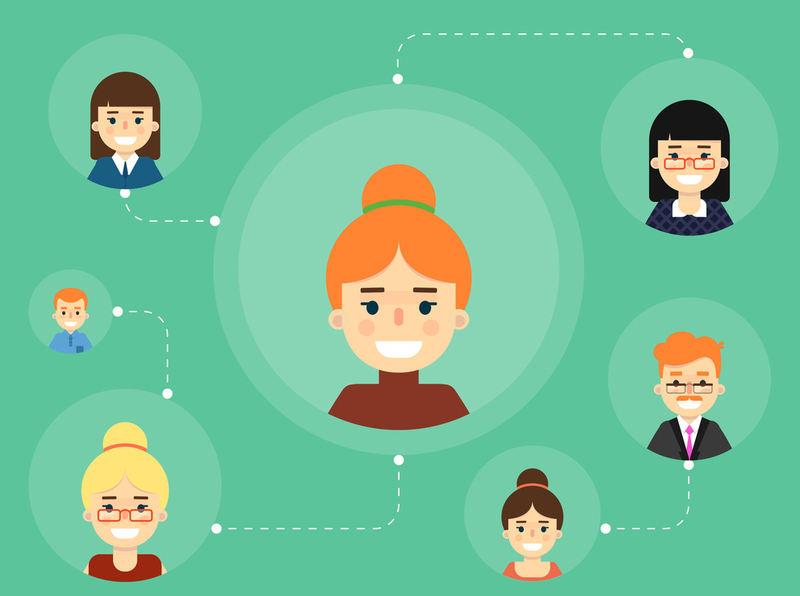 Because moms are probably the ultimate "word-of-mouth" marketers out there. 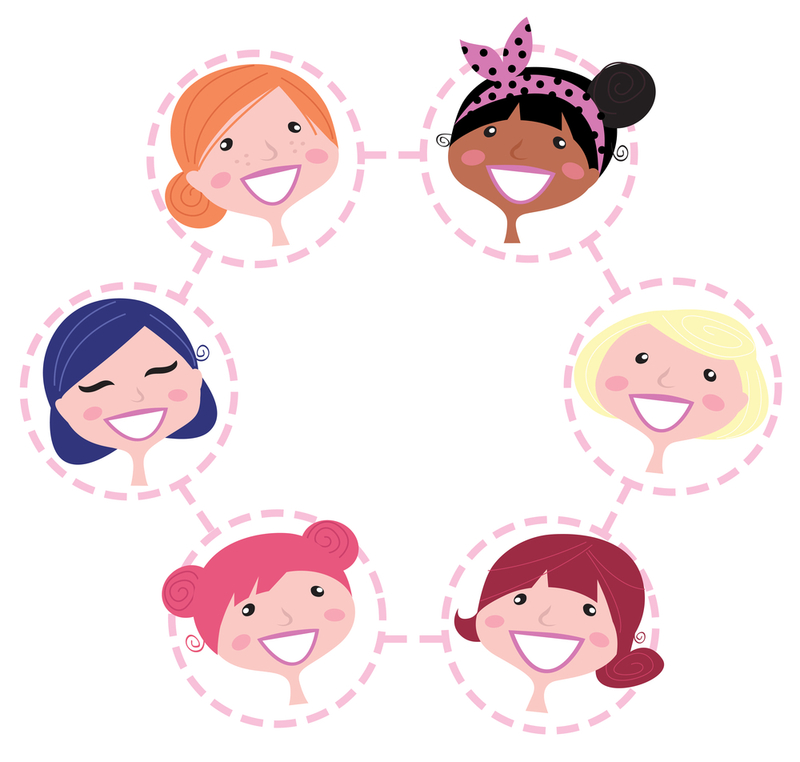 We love to share our discoveries and the things we like and are passionate about -- and often easily win over our fellow moms to our favorite brand or activity, etc. In the same breath, when we don’t like something, it can be bad for any brand because of that same "word-of-mouth" power we have. So if you're a mom and you've been wanting to engage in a business venture, I hope these six reasons have helped motivate you in some way to BE INTENTIONAL about your pursuit of your dream. Start planning your business by writing down your PERSONAL GOALS, PASSIONS, and PRIORITIES. Have an ACTION SHEET where you can concretize your business steps, and remember, even if you're starting small, THINK BIG. It's much easier to scale a solid plan, then repair or constantly keep adjusting a weak one.